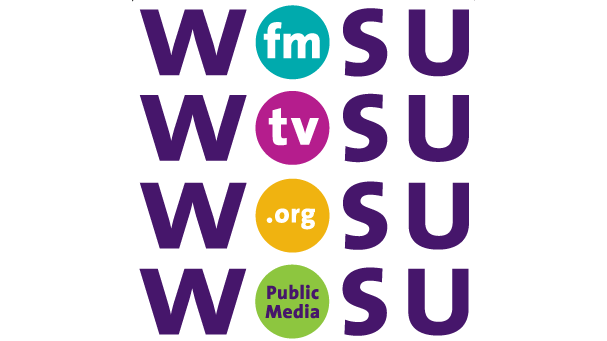 WOSU Public Media recently unveiled its Code of Editorial Integrity, outlining the ethics, principles, editorial standards, and guidelines the station adheres to. After years of development—dating back to the initial Editorial Integrity for Public Media effort—WOSU is now one of the first broadcasters to publish such code. The 18-page document outlines areas of governance and management for the common good, content creation, transparency in funding, honest and accurate journalism, and preventing undue influence. Overall, however, the Code serves two main purposes: offering the public valuable information about WOSU operations and providing direction for WOSU's staff. According to WOSU, the driving force behind this Code was their commitment to "providing high quality content and services that are distinctive and responsive to the needs and interests of our communities. In doing so, we are further committed to the ethical and transparent operation of WOSU Public Media." The National Editorial Integrity Initiative has various resources for public media organizations, including a public media code of integrity template. 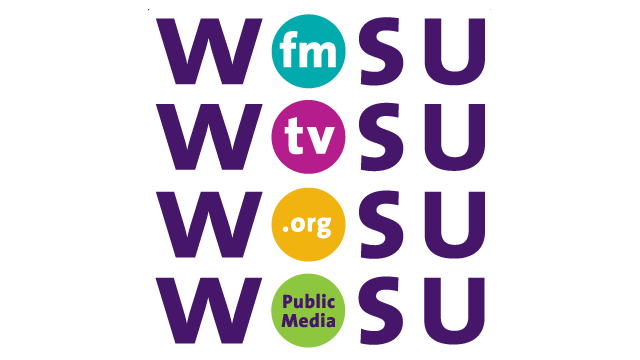 WOSU used the template as a jumping off point, and then tailored it to fit their own needs with the help of staff, WOSU Friends Advisory Board, and key personnel at Ohio State.